Are sales of internal combustion cars on the decline? For years, various automakers have stated that electric vehicles and hybrids represent the future of the automotive industry. Yet, traditional vehicles with internal combustion engines still reign supreme. Their reign may be coming to an end, though, as analysts predict that 2018 will likely be the year that internal combustion vehicle sales peaked. 2018 is currently listed as the best year ever for internal combustion vehicle sales, thanks to blossoming markets in regions like China. However, sales have already begun to decline in markets across the globe, signaling that new vehicle sales may fall short during 2019. In early 2018, analysts predicted that sales for internal combustion vehicles would grow through 2022. Now, their forecast is less optimistic. A number of factors have likely led to these slowing sales. A trade war between China and the United States may have led to a decrease in new vehicle demand in both countries, while restrictive emissions guidelines in Europe resulted in a drastic decrease in the number of diesel models sold in countries across the continent. As of right now, global vehicle sales are predicted to decline in almost all markets during 2019. However, as customers begin buying fewer internal combustion-based vehicles, analysts state they may turn to electric vehicles instead. 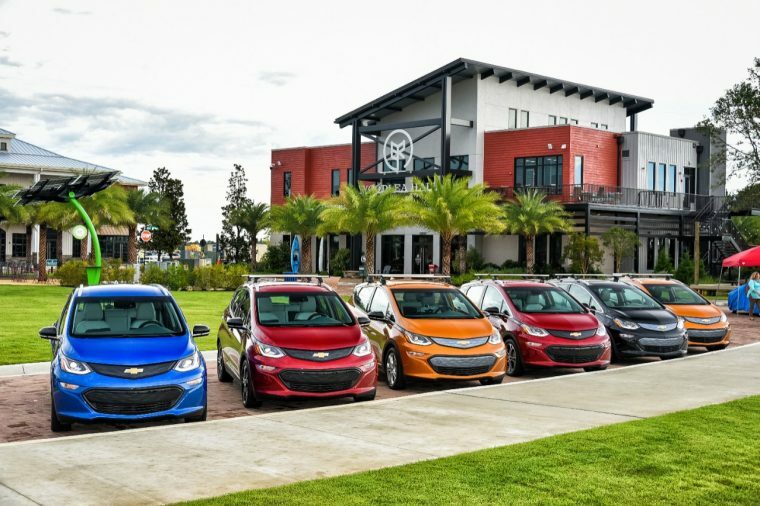 Could EVs be the future of the automotive industry? Projections show that the market share for electric vehicles could possibly quadruple during the next few years. That would give EVs a market share of roughly 1.6 percent. Certain regions are more inclined than others to adopt EVs than others. In China, drivers purchase EVs in greater volume than in any other market. Seeing as how China is currently the world’s largest automotive market, that presents a big boost for the electric vehicle segment. With 2018 drawing to a close and 2019 just beginning, the days of internal combustion vehicles dominating the automotive market may soon be coming to an end.